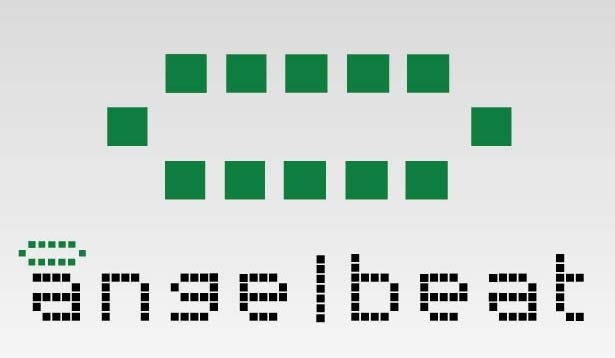 We'll be at Angelbeat. Will You? Jeff Forsyth, VP Application Services at Versatile, will be speaking at Angelbeat in Boston, MA and Portland, ME this month. 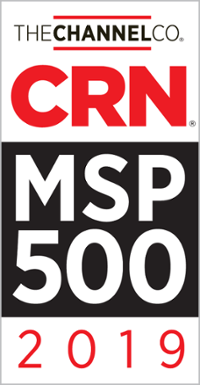 Versatile is one of Microsoft's most highly regarded partners in New England. Jeff will present "Secure Migration & Deployment of Office 365 / Public Cloud Applications," as well as provide answers and practical recommendations on this critically important topic. Join us at Angelbeat in TWO Southeast Locations! Join us at two half-day Angelbeat workshops in the Southeast: Tampa and Orlando! Join us at Angelbeat...in two locations! 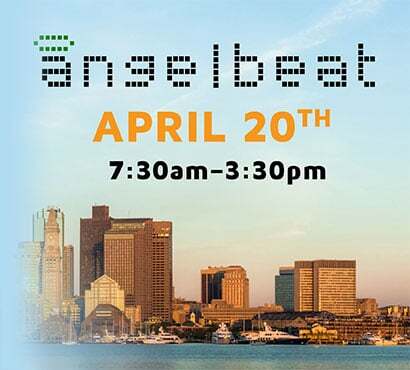 Join us at Angelbeat, a comprehensive half-day workshop that covers what you need to know—security and compliance, network infrastructure, storage/backup, and private/public/hybrid cloud decisions—in short, concise presentations by industry experts.  Learn about security/compliance, network infrastructure, storage/backup, private/public/hybrid cloud decisions, and more! Hear expert speakers from Microsoft, VMware and other technology leaders, including Versatile!, deliver concise technical, educational, and complementary talks. Jeff Forsyth from Versatile will discuss ways to achieve "Office 365 Utopia."